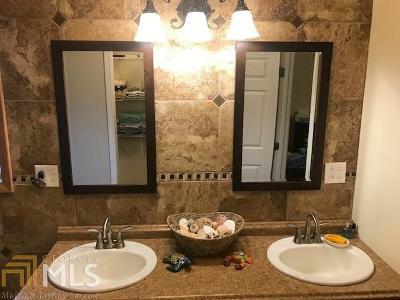 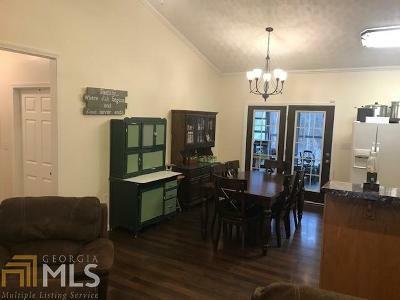 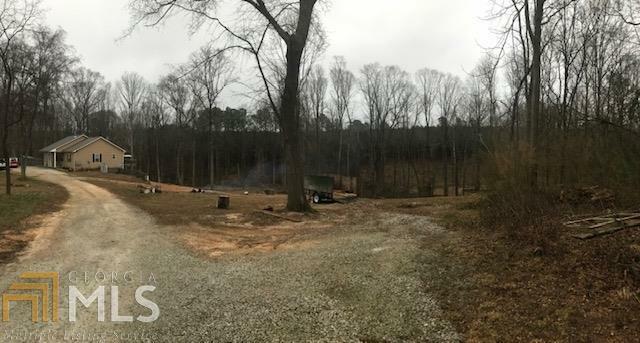 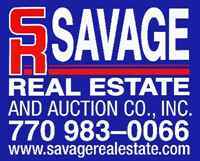 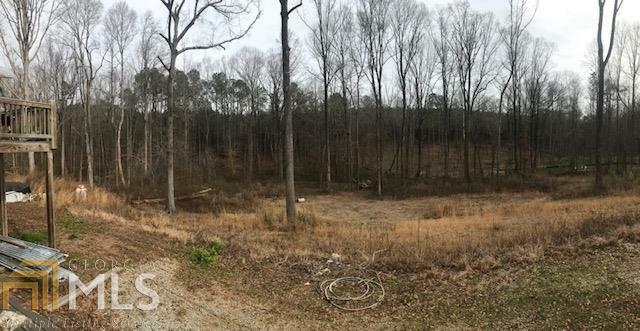 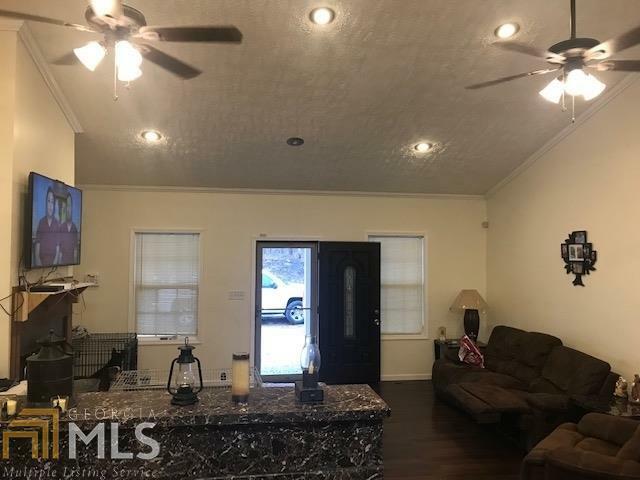 7 acres, Ranch home newly remodeled on a full unfinished basement ready to go. 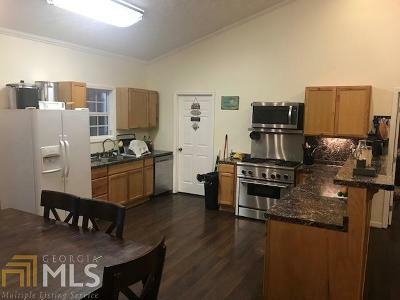 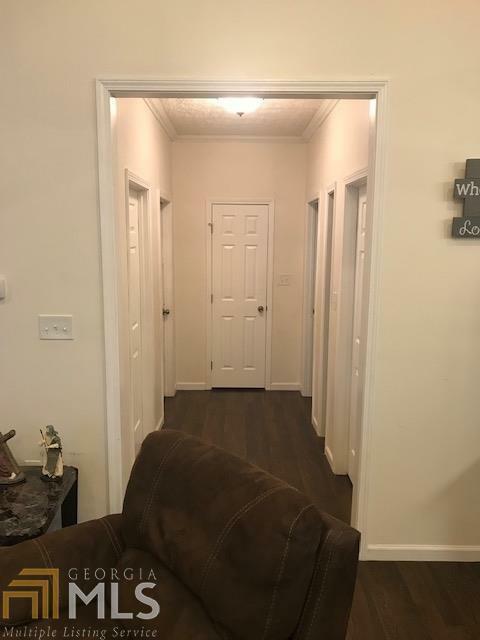 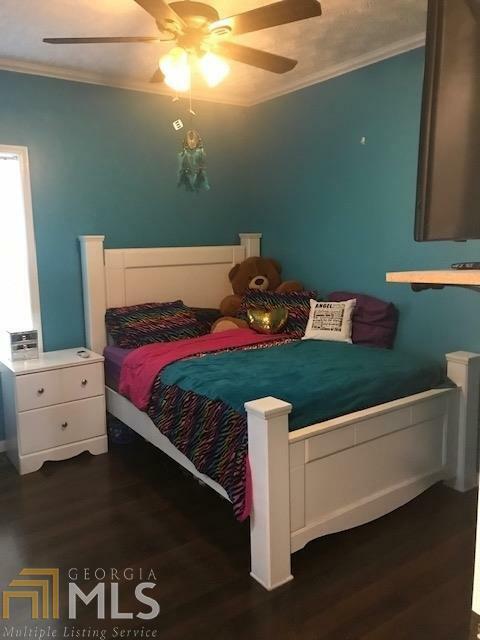 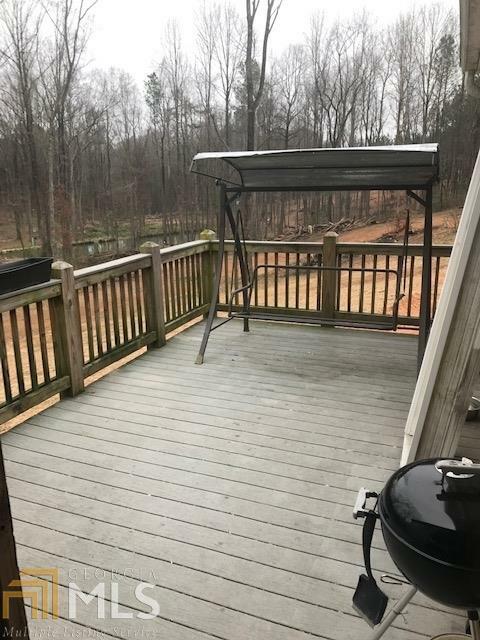 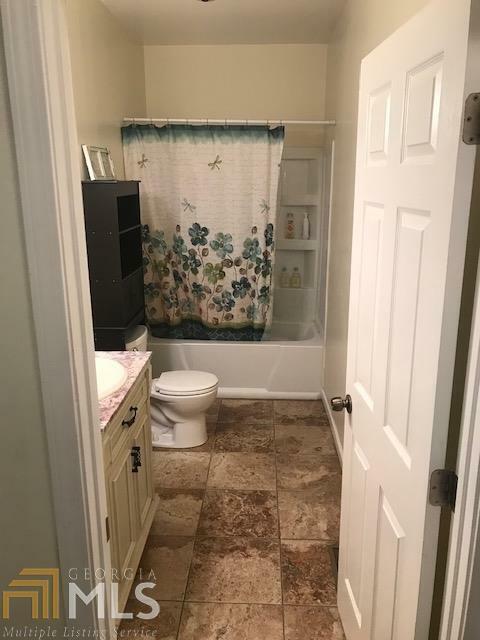 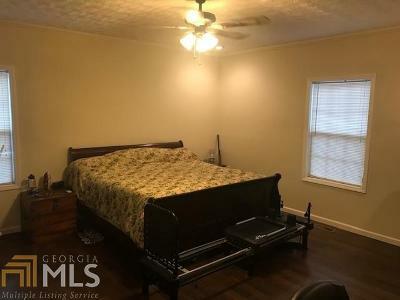 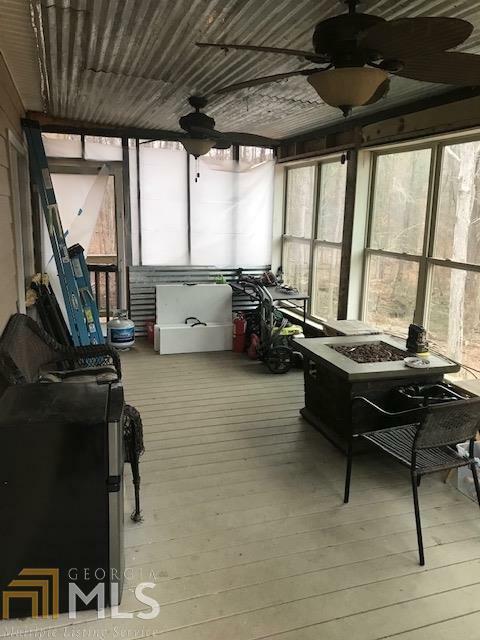 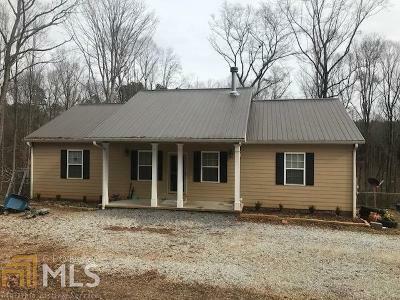 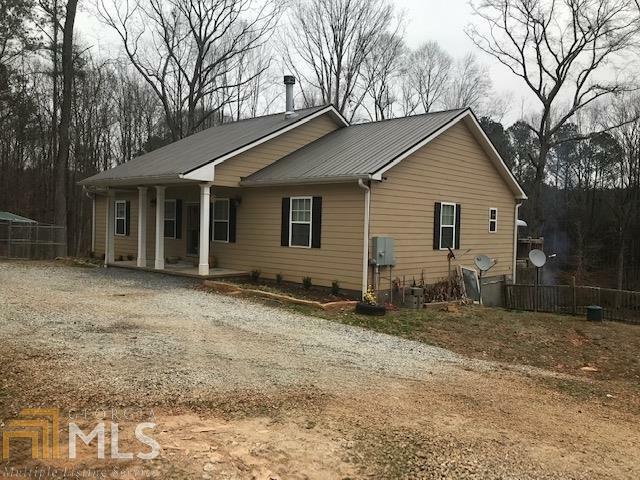 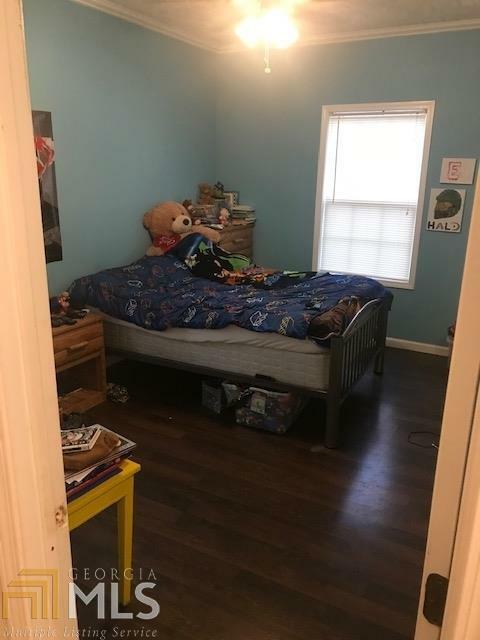 3 bedrooms, 2 bath, updated bathrooms, hardwoods floors throughout, screened porch and deck across back of home for entertaining. 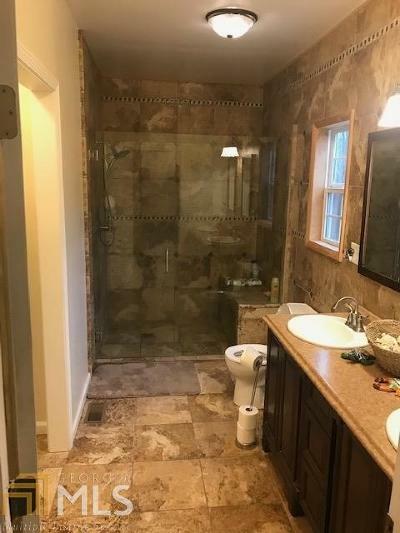 Quiet with a private stream on property.